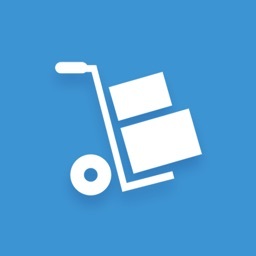 Deliveries makes it super easy to track where all of your orders are and when they're arriving. 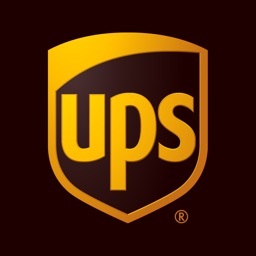 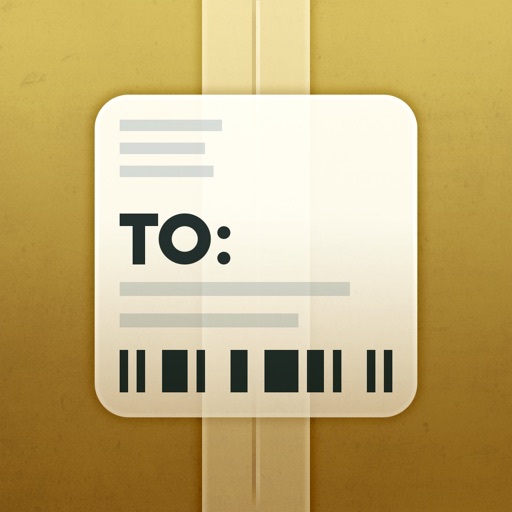 With Deliveries, just add in the tracking information for any order that you've placed online. 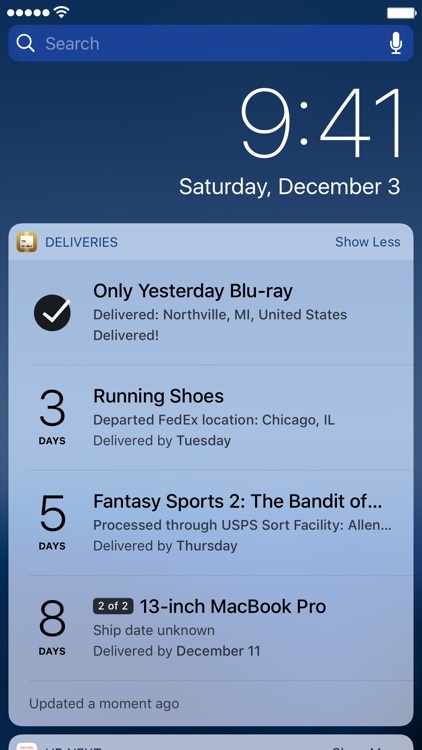 Once it's plugged in, Deliveries will fetch the data and show you in a concise list how many more days until that package is arriving. 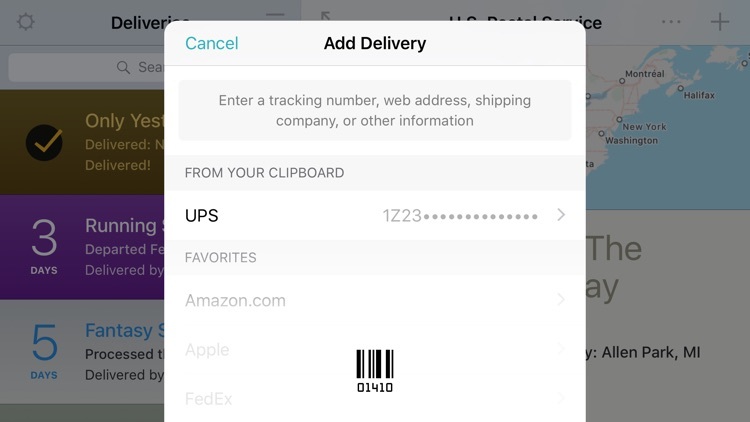 The widget lets you see this information without having the launch the app. 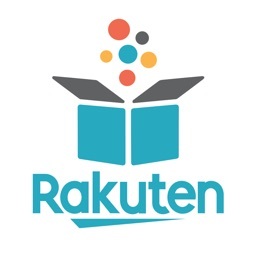 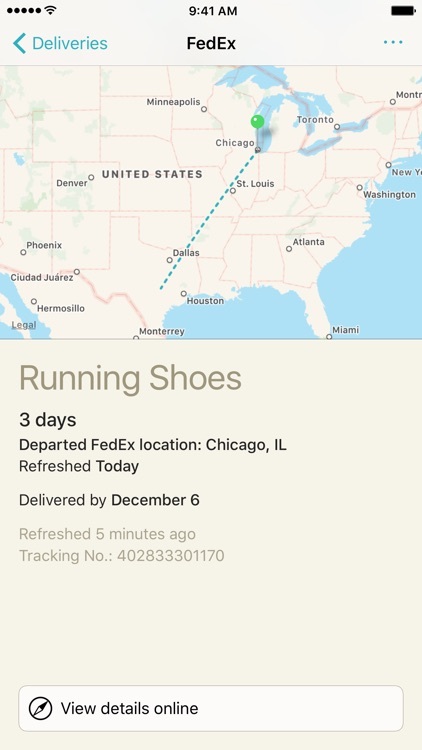 But if you choose the launch the app, you can see a map of where your package is as well as other bits of information, such as when it was last checked and what service it is using. 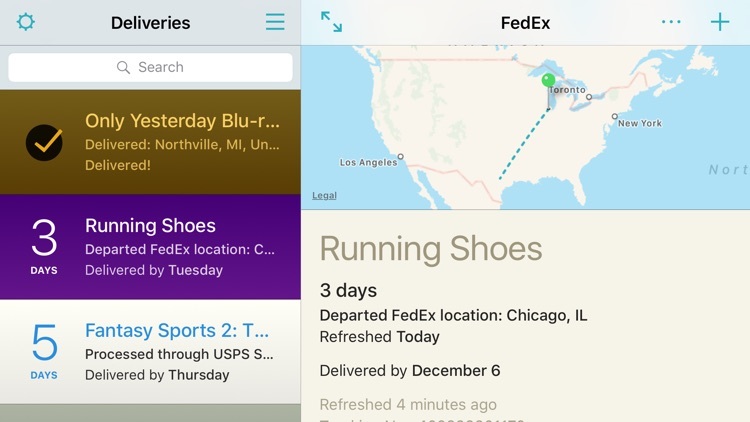 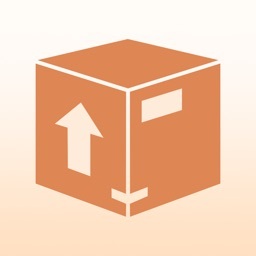 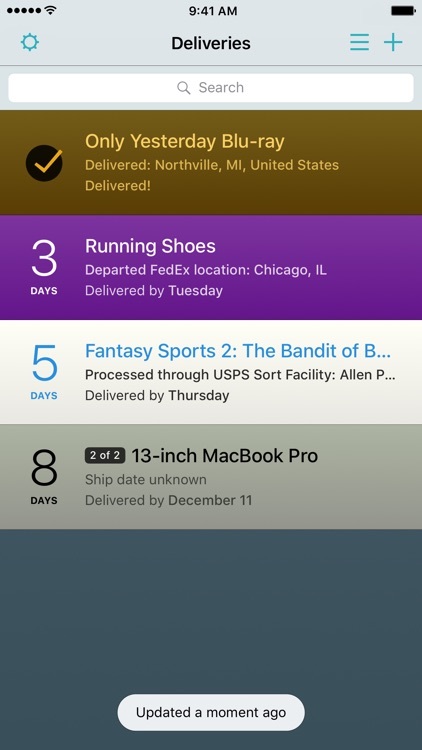 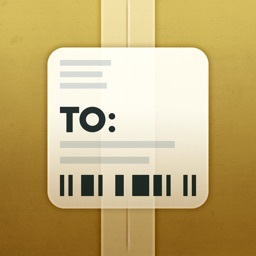 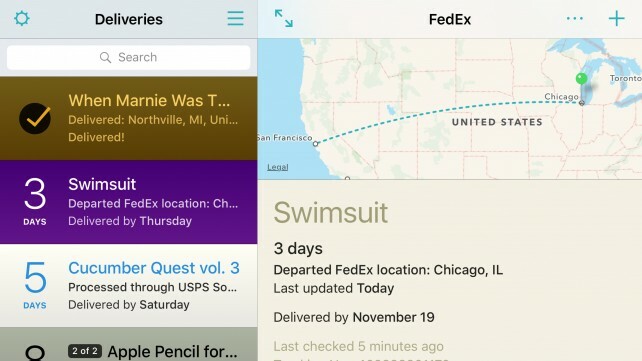 Deliveries has a gorgeous interface and Apple Watch support so you always know where your package is. 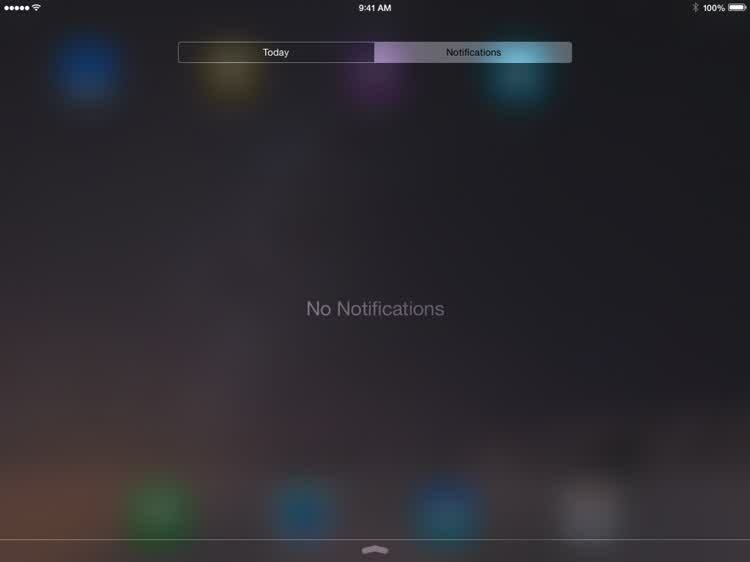 Version 7.0 also offers support for the Slide Over and Split View multitasking gestures for iPads.